Being a teenager in Africa can be challenging and often confusing, and sometimes these young people have difficulty making the right life decisions for themselves. 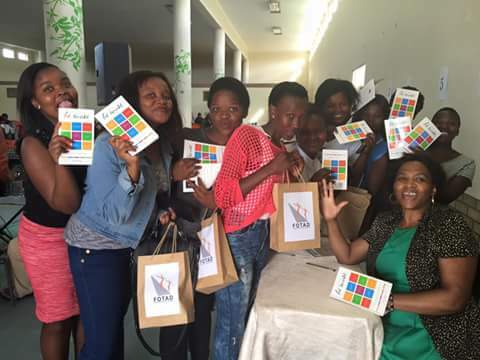 One entrepreneur, South African Nozi Kubeka, through her company Zon Communications, is on a mission to make that decision-making process a little easier for these young people. LoA heard more about this unique business venture on a mission to make a difference to the lives of young people. Our company sells INSPIRATION. 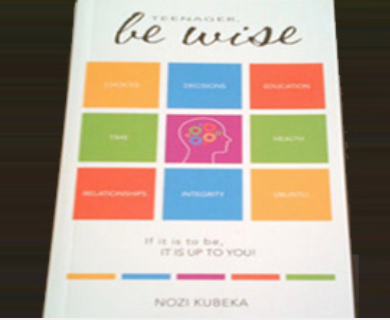 We distribute our main product which is the book I wrote for teenagers entitled “Teenager Be Wise” (which is extremely loved by teenagers everywhere I go). We also offer the Be Wise Program which includes “Be Wise” talks and workshops in schools, and youth organisations. 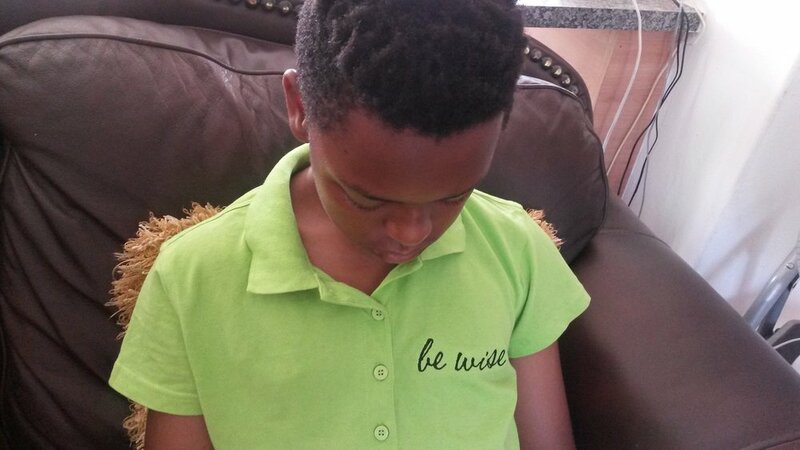 We have added our recently launched “Be Wise” clothing line for teenagers. The clothing line includes T-shirts, caps, tracksuits, bags, etc. and we are in the process of developing the online Be Wise gift shop. I am also a professional speaker at corporate events. "My book “Teenager be Wise” is focused on transforming the lives of young people through empowering them with a powerful message of how to make wise choices and decisions in life." My experience of infertility and my difficult journey to having children made me think deeply about how I would want to raise them, especially in their teenage years. 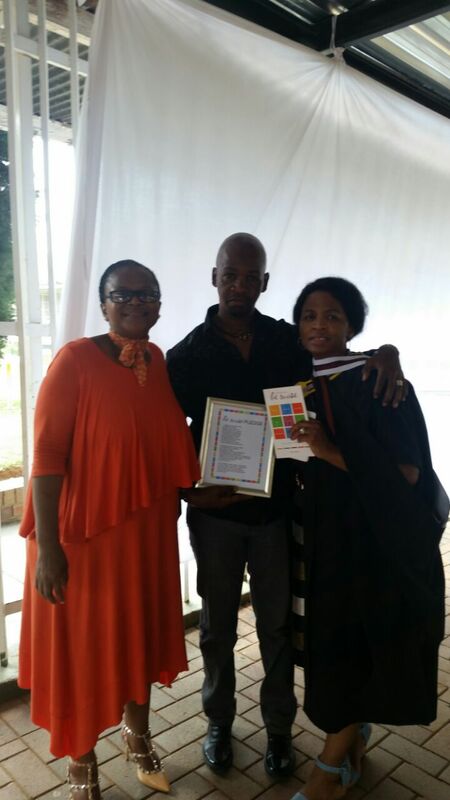 Coupled with my extensive experience working with the youth as a Social Worker, I became passionate about empowering teenagers to make WISE choices and decisions, hence preventing problems and closing “social cracks” in their lives. I wrote and published my first book entitled “Tears, Joy and a Cherry on Top” sharing my journey of infertility. 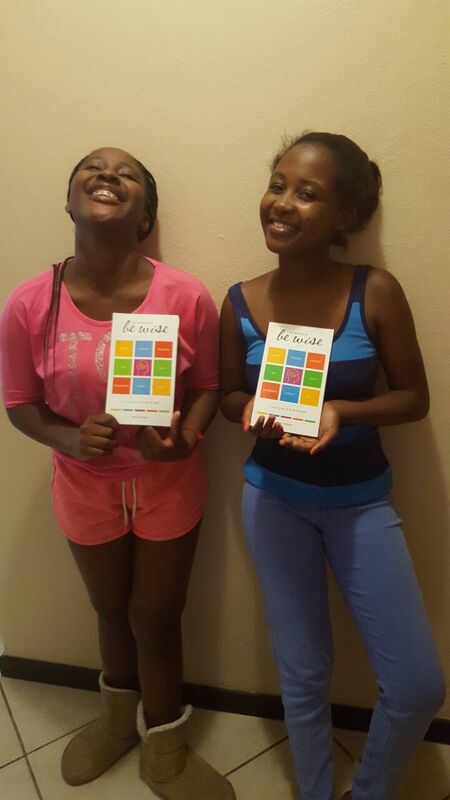 Soon thereafter, I published the book “Teenager Be Wise”, and that’s where my entrepreneurial journey began. My book “Teenager be Wise” is focused on transforming the lives of young people through empowering them with a powerful message of how to make wise choices and decisions in life. This book makes a perfect gift for a young person. 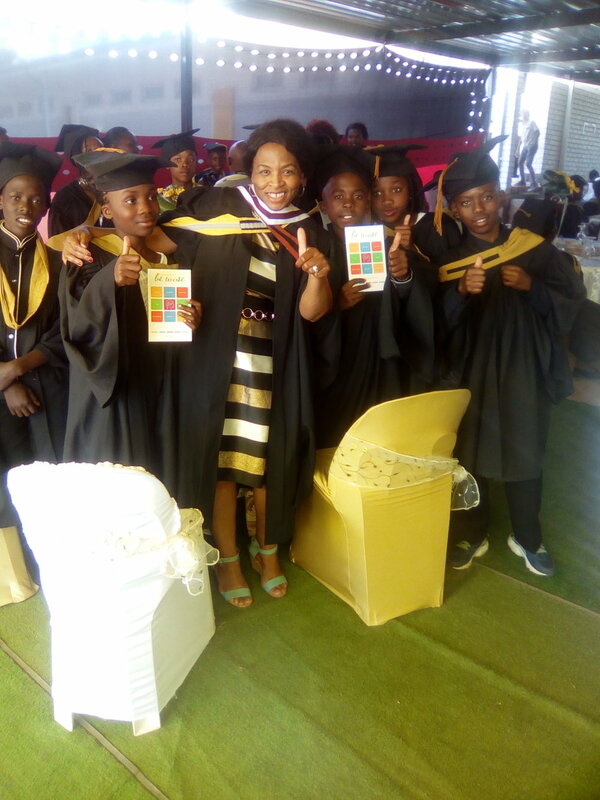 Testimonies that have come from young people, teachers, parents indicate that it is absolutely welcomed and contributes positively in empowering young lives all over the country. To date, more than 23,000 copies of the book have been sold and the demand continues. Companies that have an interest in youth empowerment are beginning to partner with us. The “Be Wise” clothing brand is the extension of the empowerment message and the youth identifies with this brand and loves wearing it. They feel they are wearing the empowering message. The gift shop will also provide items like pens, cups, etc. for anyone who identifies with the Be Wise message. 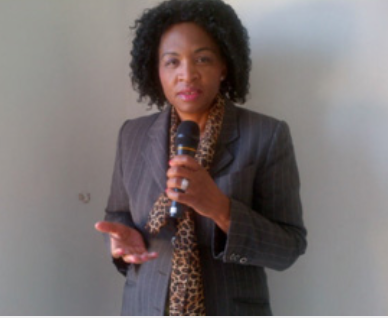 I am the founder of Zon Communications, a company which markets and distributes all our Be Wise products, including the book, clothing and the gifts. I am assisted by a team of Be Wise ambassadors who organise workshops, talks (delivered by myself as founder) and raise book sponsorships for schools and youth clubs. I have also founded the Be Wise Foundation, a non-profit organisation that benefits from Zon Communications. "Our company sells INSPIRATION. We distribute our main product which is the book I wrote for teenagers entitled “Teenager Be Wise”, which is loved by teenagers everywhere I go." I was born in a small town in KZN in South Africa called Bergville. Both my parents were teachers and very passionate about teaching us about the importance of Godly wisdom and values. My dad was also a farmer who produced a lot of food for selling into the market and I guess that sparked the entrepreneurial streak in me. My business began when my first book “Tears, Joy and a Cherry on Top” was published. It was so loved that people invited me to share my story, thus launching my speaking career. My second book “Teenager Be Wise” was published soon thereafter, and I was invited to speak to teenagers everywhere. Schools started inviting me to come and talk to young people. At this point my book Teenager Be Wise became a business when I started to get orders from schools. As a social entrepreneur wanting to empower the youth of our continent, I continue to approach companies for sponsorship and thankfully some have responded by sponsoring the book for their youth projects. We are always looking for more companies to sponsor the book and workshops for our teenagers who are our future. I have been on radio and TV a few times speaking about my message and parents continue to buy the book wherever they hear me speak. The idea of the clothing line was born when I saw the positive impact the Be wise message was having on teenagers. After that I realised the need to expand to clothing and gift online shop due to interest in the message. It is an entrepreneurial journey focusing on youth empowerment. We are beginning to have orders for books and talks coming from the borders outside of South Africa and we definitely want this to grow for the benefit of empowering our precious youth and their supporting families. To expand and grow the Be Wise brand such that it becomes the most recognizable teen brand in Africa and the world. In doing so, we will make the message of Be Wise resonate and be adopted by the teens everywhere. "My experience of infertility and my difficult journey to having children made me think deeply about how I would want to raise them, especially in their teenage years." The testimonies I receive from transformed teenagers, teachers, pleasantly surprised parents, and organisations alike. These are truly priceless and point to the Be Wise message’s relevance. I also love the ability and freedom to create and share this creation with others. Do not entertain fear. If you feel any fear (which you will) ignore it and keep pushing until you get to where you want to be. Surround yourself with support, like Lionesses of Africa, and find mentors to help guide you through your journey.